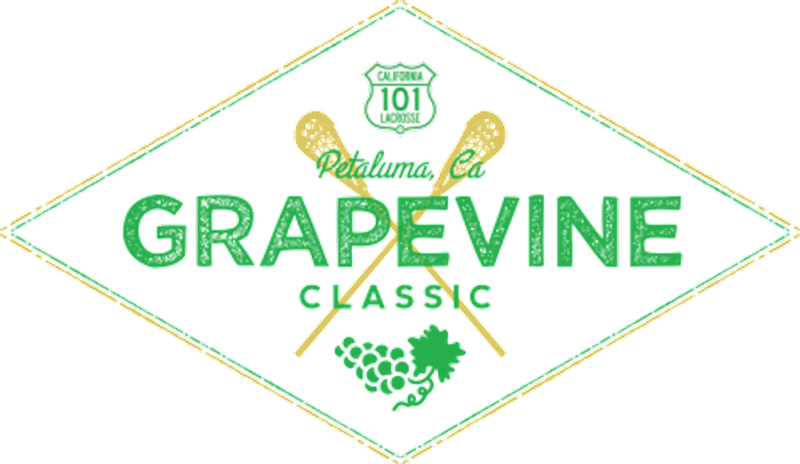 Welcome to the 4th annual Grapevine Classic Lacrosse Tournament hosted by 101 Lacrosse. This tournament held June 8-9 in Petaluma, CA is a great chance for teams to kick off their summer season! We expect this to be an outstanding event featuring excellent competition. Thank you in advance for your participation! If you have any questions, email us at panch@101lax.com. See you out at the fields!